When you buy a physical book — y’know, the kind that’s made with wood pulp and ink — you can read that book anywhere you want (in a house, with a mouse, in a box, with a fox, etc. ), but when you buy a digital book you run the risk of getting locked into reading that book on specific devices or sites (thanks to something called DRM protection). But it doesn’t have to be that way! If you’d like to make your digital book-reading experience a little more like your physical book-reading experience, you’re going to want to buy DRM-free digital books. Luckily, there are plenty of resources available to help you track down DRM-free content and many book publishers are hopping aboard the DRM-free train. 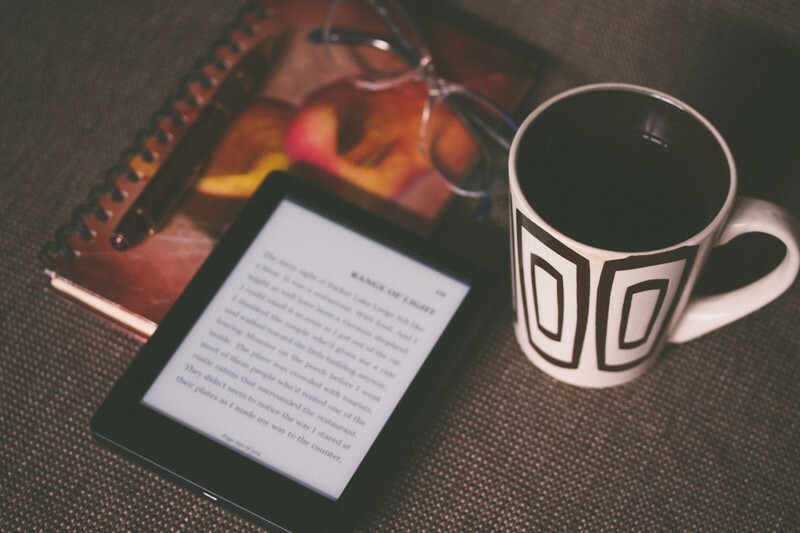 While you keep your fingers crossed the digital book industry goes all-in on DRM-free, why not peruse this list we’ve put together on some of the best sites for finding DRM-free ebooks. Happy hunting (and reading)! Lulu says its mission is “making content creation and consumption a simpler and more rewarding experience for people around the world.” The site is dedicated to both self publishing and content distribution — nearly two million publications have been created with the help of Lulu. And the best part about that is many of the publications are available for purchase right on Lulu’s site. 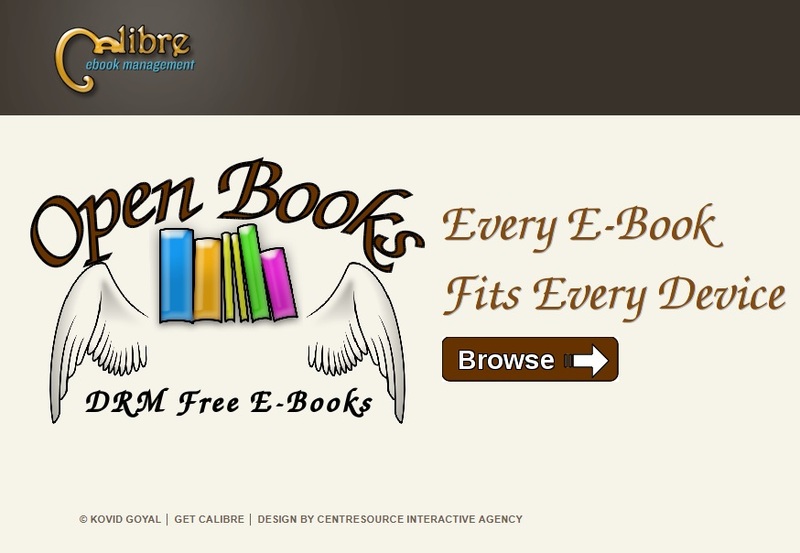 If you’re a digital book fiend, you’ve probably heard of Calibre. Calibre is an application for managing digital books of all shapes, sizes, and file formats and it’s a fantastic tool for maintaining a DRM-free library. It’s also a good tool for finding DRM-free books! It’s certainly not the prettiest digital-book database on the list, but Calibre Open books catalogues more than 4,000 titles across 16 genres. 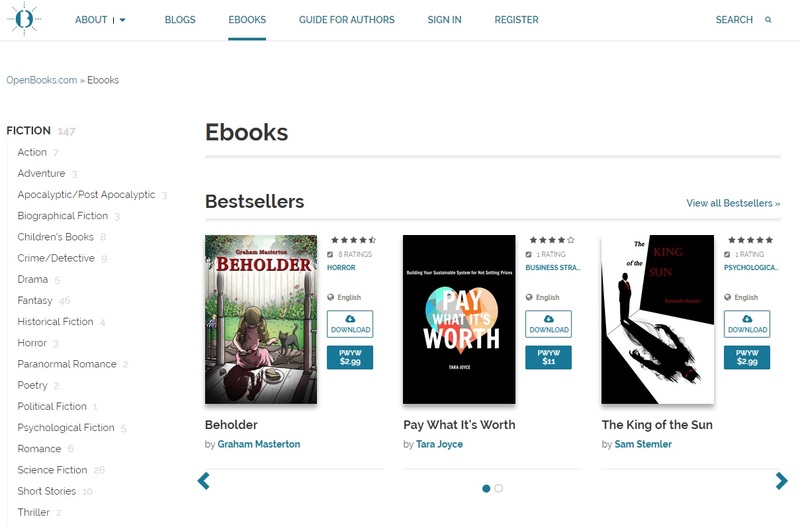 You can sort the database by title, author, and price; individual entries feature a cover image, title, author, publisher, and a link to download or purchase the book. 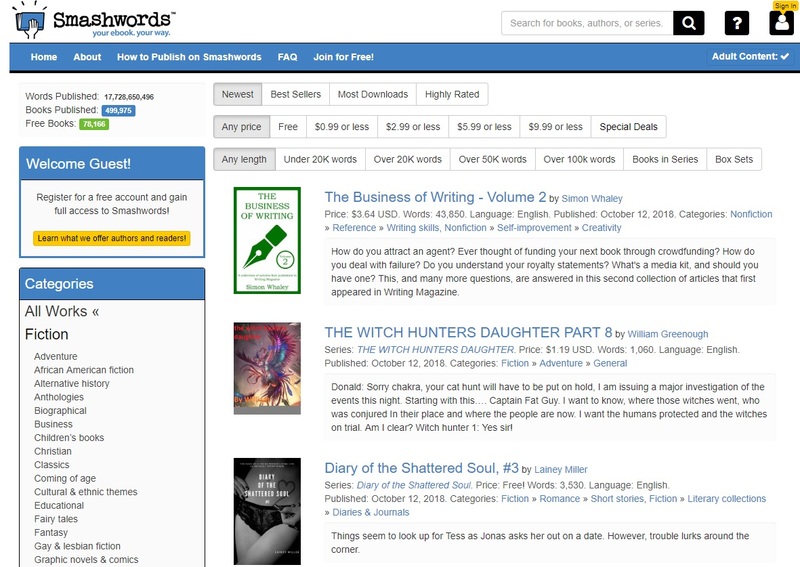 With more than 450,000 titles published, Smashwords is a pretty popular indie book distributor. In fact, Smashwords says it’s the largest indie book distributor in the world! But the site doesn’t just help authors get their books in front of more readers, it also helps readers get their hands on more books … including more than 70,000 free titles! Our goal is to create a community that shares knowledge, experience and important values that can lead to effective activism. We want to support authors that write about change, our social or environmental impact and share personal stories that can inspire and help us to reach important goals. 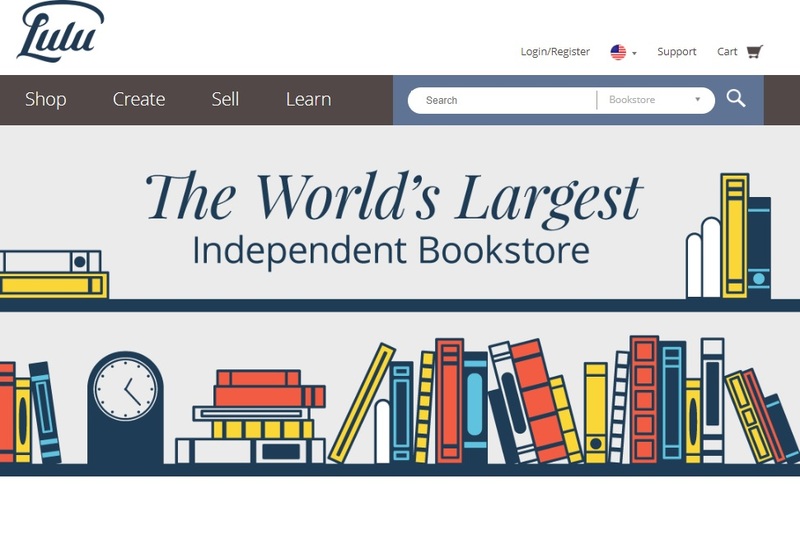 You can use the site’s search functionality to track down specific titles and authors, sort books by genre, or view a list of best-selling titles. 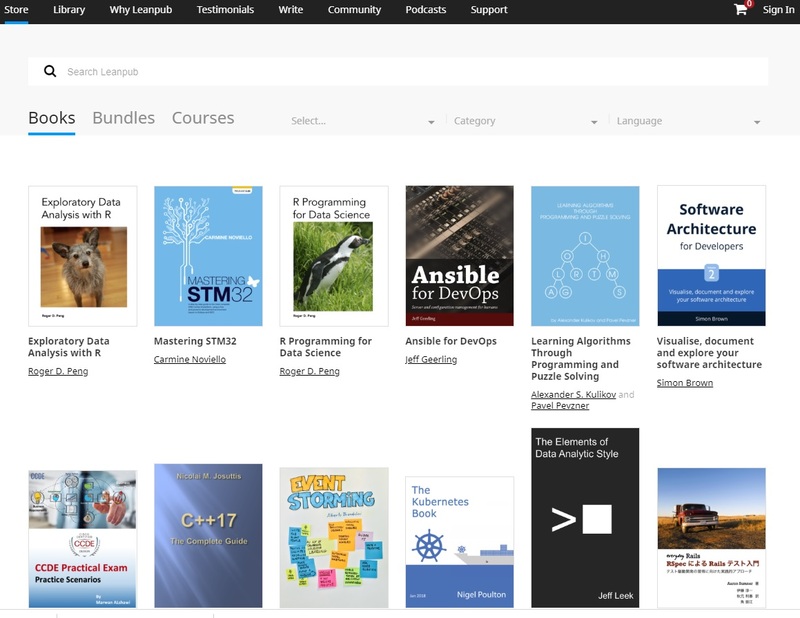 Leanpub is slightly different from many of the sites in our list because of its focus on instructional books. Put another way, Leanpub is a great place to go when you want to learn the ins and outs of building APIs, for example. And while that makes this choice a bit unique, Leanpub is a lot like the other sites on our list in that it’s also a digital book publisher and distributor. Authors who want to write instructional books can head to Leanpub to publish their content.